What better way to raise money for charity than to bring talented local musicians together for a night of awesome music? Well Musicians Against Homelessness did just that, with Talent Show, Headclouds, Hector Gannet and Keep Breathing supporting the national charity Crisis which resulted in £394 raised for those in need. Special guest James Leonard Hewitson and his new outfit Talent Show opened the evening, as two of the four members performed a stripped-back performance. The Hartlepool lad launched into his setlist with a drummer in tow, demonstrating witty lyrics and dynamic instrumentals. Finishing on The Screen, funky riffs twirled around Hewitson’s simplistic chanting that rose into a burst of rock undertones and fast-paced guitar patterns. 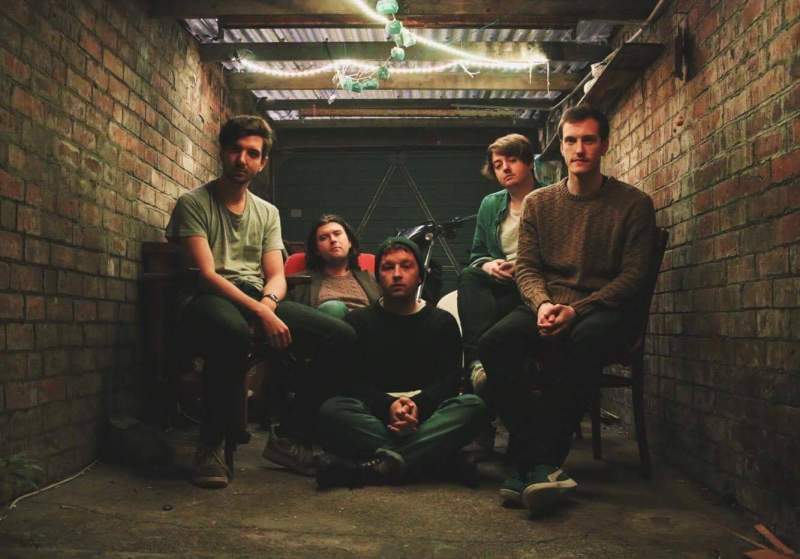 Next up were Newcastle five-piece Headclouds and their radiant, indie pop soundscapes. Shimmery synths danced around perky riffs that resulted in euphoric melodies as frontman Steven Gordon soothed the crowd with hazy vocals. An awesome performance, these guys nailed the summer vibes and were my favourites of the night. North Shields’ Hector Gannet belted out singles including Hollow and Black Habits. Aaron Duff’s vocal abilities were phenomenal, oozing with a rich heritage from days in previous band The Middens. A contrast of lively drumming against fragile basslines resulted in a gorgeous set of both soft and powerful tracks. It was Newcastle’s Keep Breathing who closed the night, reminding me of a lush combination of 70s glam-rock and noughties indie. Crowd pleaser Call of Youth made an appearance with its melodic synth patterns and anthemic lyrics. Liam Milne’s effortless vocals switched between falsetto and crooning, as eccentric soundscapes rang throughout. All in all, it was a fantastic night for a fantastic cause.